Charcter Bio - Darth Azard was a male Quarren Sith Lord of the One Sith, serving under Dark Lord of the Sith Darth Krayt and his Empire. 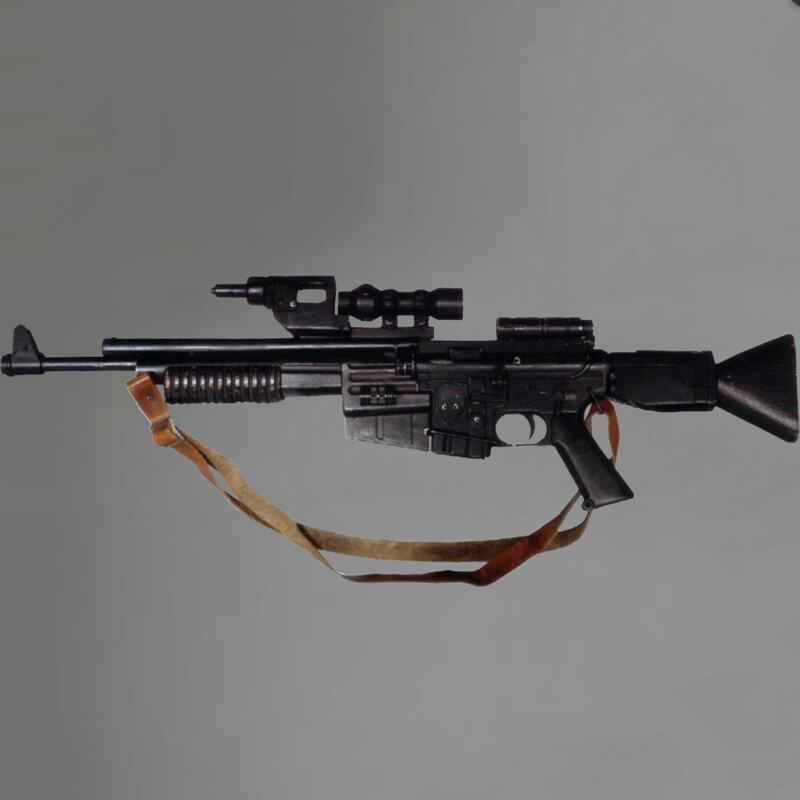 By 137 ABY, Azard had been selected to oversee the Imperial Outer Rim Third Fleet, which was tasked with capturing commander of the Galactic Alliance Core Fleet Gar Stazi. Azard executed Kel Dor Admiral Sha Dun, who was commanding the fleet, for failing in his objective, and replaced him with the Human Admiral Dru Valan. In response to the Mon Calamari aiding Gar Stazi in the capture of the new Imperious-class Star Destroyer Imperious, Darth Krayt traveled to Dac with a number of Sith Lords, including Darth Azard, to exact his revenge. Azard participated in the massacre of the Mon Calamari Council, where he killed many of his fellow Quarren. 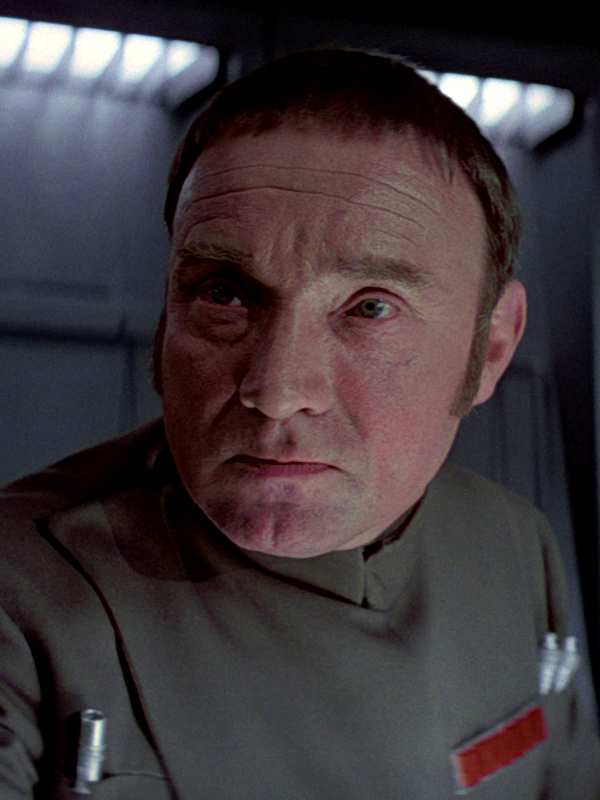 In the aftermath of the massacre, Azard pursued the escaping members of Rogue Squadron who had been involved in the plan to capture the Imperious. The Rogues were being rescued by Imperial Knights Treis Sinde and Sigel Dare, who were on a mission for Emperor-in-exile Roan Fel. Azard dueled Master Treis Sinde, which distracted the Quarren long enough for the members of Rogue Squadron and Sigel Dare to escape. Despite his failure to stop the Rogues' escape, Darth Azard was appointed to oversee the extermination of the Mon Calamari people. With the aid of Sith scientist Vul Isen, Azard awoke a Sea Leviathan in the depths of Dac. A semi-sentient bio-weapon created via Sith alchemy, the Leviathan had been adapted to undersea use. Azard and Isen sent the Leviathan to exterminate the Mon Calamari refugees who were hiding and by doing so draw out the Mon Calamari Rangers led by Treis Sinde, who had been fighting against the Sith. Azard and Isen followed the Leviathan as it led the way to the base of the Mon Calamari Rangers. During the ensuing battle, the Sith's Aquatic Terrain Armored Transport was crippled, and the Leviathan was defeated by hordes of devilsquid, under Treis Sinde's command. Skywalker and Jedi Master Wolf Sazen. Azard was killed by the Jedi Master when the Sith Lord felt Darth Krayt call out to all Sith across the galaxy, distracting him long enough for Sazen to strike him down. As a member of the One Sith, Darth Azard considered himself a Sith first and not one of his own species. He followed Darth Krayt's commands unquestioningly, believing his Lord's commands were all that a true Sith required. When Azard was working with Sith scientist Vul Isen, tension developed between the two as Azard believed Isen's inquisitive nature was contradictory to the ways of a true Sith, and displayed contempt for any member of the One Sith that was not a Darth. As a result of this view, Azard was surprised when Isen saved him in the wreckage of their shuttle. 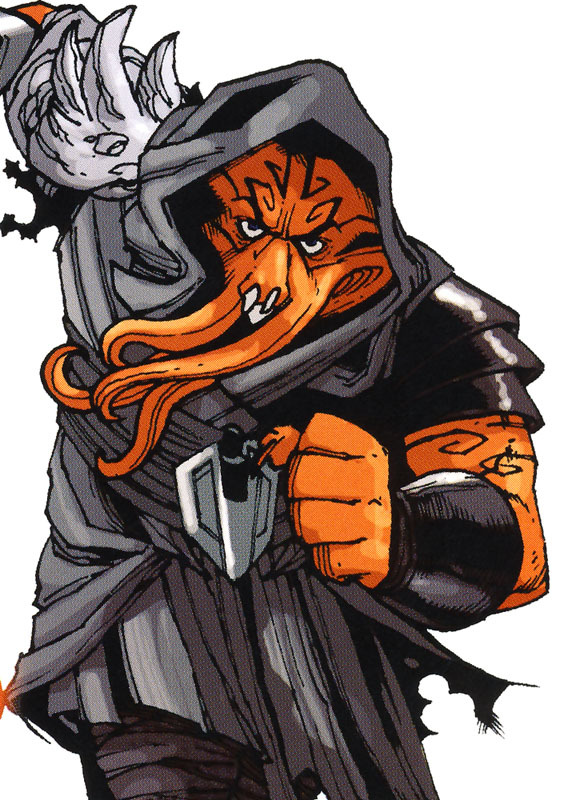 Azard also demonstrated his ignorance of Sith lore and history, having little knowledge of the Leviathan. While on the planet Utapau, Azard realized Isen was now in command of their mission, much to the Sith Lord's disdain. Like most members of the Order, Azard's face and body were fully covered in red and black Sith tattoos. Darth Azard studied the history of Sith Lord Darth Vader, and held many of the same philosophies particularly in his military command style. He was aggressive and short-tempered, executing subordinates instantly for failure. He was feared by those under his command; Admiral Dru Valan chose suicide over facing the Sith Lord following his failure. He was also arrogant, believing the Imperial Knight Treis Sinde to be beneath his abilities. Darth Azard was a skilled wielder of the double-bladed lightsaber in combat, using an unusual curved hilt similar to that of Asajj Ventress. He also showed his skill in using his lightsaber with only a single blade during his duel with Imperial Knight Treis Sinde. Despite Sinde being a Master in the Imperial Knights he was not able to defeat Azard and was saved by an explosion set off by the Rogues. Apart from his skill with lightsaber, Azard was a proficient wielder of the Force. He was capable of telekinetic uses of the Force such as Force Choke, and like many of the One Sith, was proficient in the use of Force lightning. Darth Azard was also able to sense disturbances in the Force and track them back to their source,as well as invoking the Force to awaken a Sith Leviathan with the help of Vul Isen. 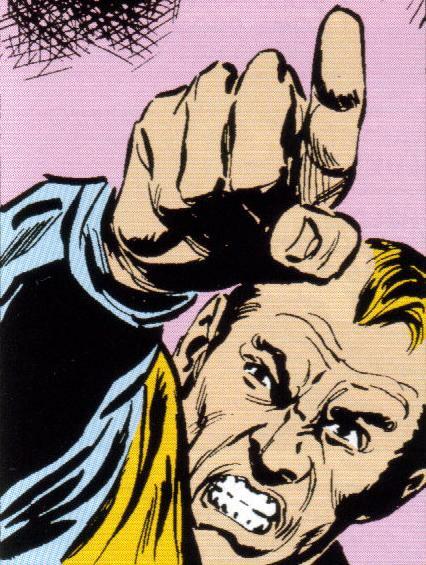 Defensively, Azard was able to protect himself from damage by projecting a shield of Force energy around himself.